The photographic selection expressed in this new body of work feels more natural, indeed closer to documentary and pure street photography compared to his previously highly stylised approach. In his own manifesto ‘Thoughts on Street Photography’ which he wrote at the age of 28, and of which carefully selected quotes can be found throughout the book, he explains, “my realistic street photos are rarely selected. Pictorial aesthetics and images with a sense of humour are still the key for salon photos but I expect changes to happen soon. In the meantime, I will just keep trying." The book, published by Hong Kong’s WE PRESS in June 2017, was awarded ‘Best Book of the Year’ by the HK Federation of Book Publishers in the 11th Hong Kong Book Prize Competition (2018). This award for Fan Ho, who already amassed close to 300 accolades, thusly reaffirms his popularity in Hong Kong and beyond. The exhibition will feature about 40 works including some rare vintage pieces. 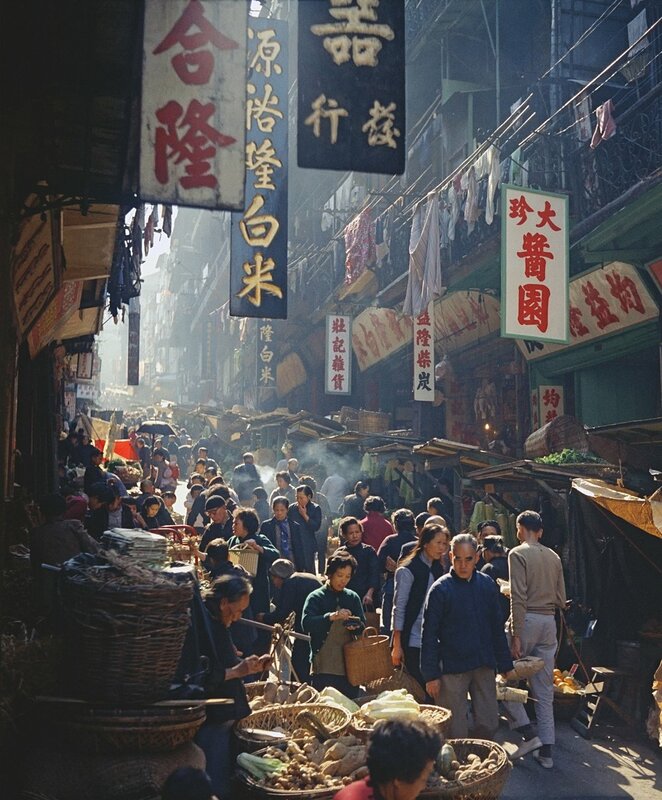 The book with the same title ‘Portrait of Hong Kong’ will be available during the exhibition. 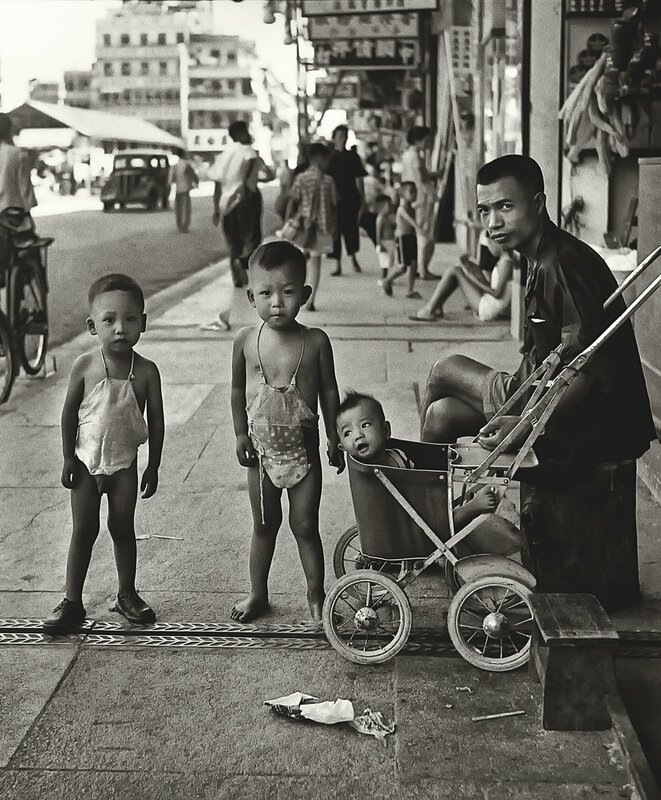 Born in Shanghai in 1931, Fan Ho delved into photography at the early age of 14 when he started taking pictures with a Kodak Brownie camera of his Father. Later at the age of 18, his Father bought him a twin lens Rolleiflex camera with which he took all his award-winning photographs. 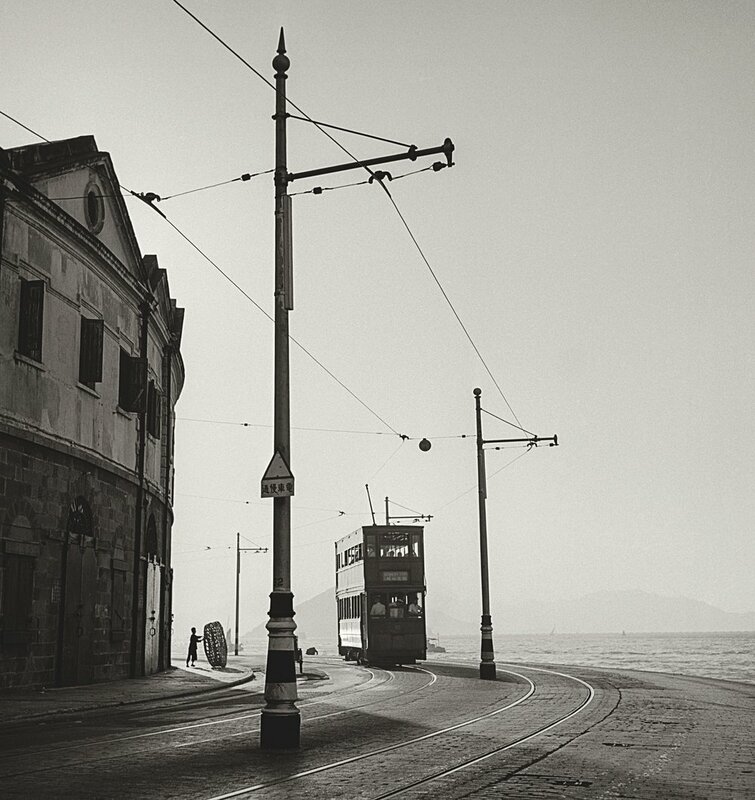 In 1949, Fan Ho’s parents moved to Hong Kong where the young Fan Ho continued pursuing his passion for photography, in particularly for street photography. Dubbed the Cartier-Bresson of the East’, Fan Ho’s works earned him close to 300 local and international photography awards and titles. His talent was discovered also by the film industry where he started out as an actor before moving into Directing until his retirement at age 65.